OAKLAND, Calif. (KGO) -- Would you be willing to participate in a study if someone paid your monthly rent and picked up the cost of food? 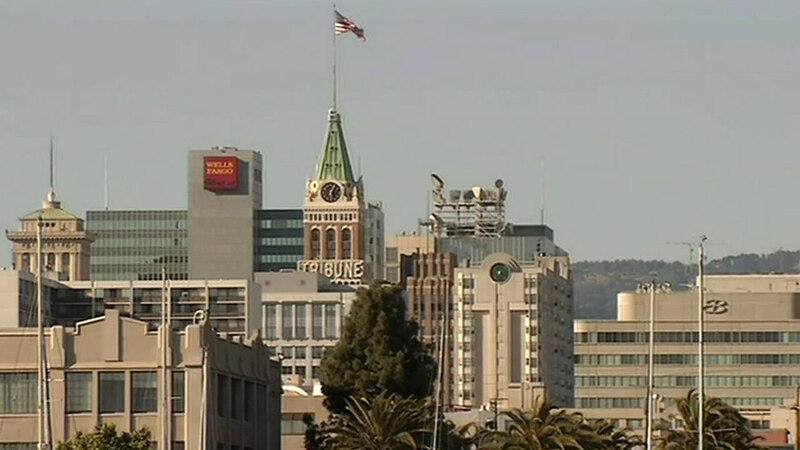 The city of Oakland has been chosen as the test site for a new pilot study on what people do and how they feel when their basic expenses are covered. Y Combinator out of Silicon Valley is conducting the study and chose Oakland for its economically diverse population. Researchers are hoping to find people from various socio-economic backgrounds to participate in this long term project. Each participant will likely receive anywhere between $1,000 to $2,000 a month.